Rainforests are shrinking, but hope is not lost. In this two-country program, you’ll learn how environmental and social factors have contributed to forest fragmentation in the spectacular, once-vast rainforests of Australia and New Zealand. Travel between the two countries to compare endangered species management practices, natural resource use in Indigenous communities, and approaches to ecosystem restoration. This academically rigorous program follows a six-day/week schedule. 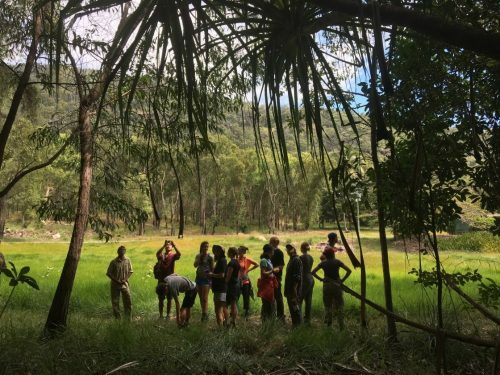 The interdisciplinary curriculum is designed to help students actively discover and understand the complexities of environmental, social, and economic issues in Australia and New Zealand. On the Rainforests of New Zealand and Australia program, you will take one 4-credit course. This course is participatory in nature and is designed to foster inquiry and active learning combining lectures, field exercises, assignments, and tests. This course is taught in English. This course compares and contrasts the ecological, geographic, social, economic, and historical factors that have shaped natural resource management in Australia and New Zealand. Students gain an understanding of the drivers of species extinctions and current conservation problems including management of endangered species. 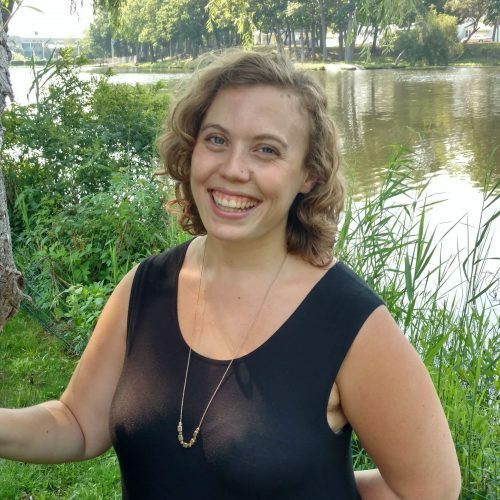 In both countries, students examine the influence of fragmentation on abiotic and biotic attributes of forest communities during field exercises, and identify management techniques with regard to biological systems, national boundaries, and political structures. You will gain practical skills in the field such as: GIS use and applications, species identification and population monitoring, forest survey methods, and quantitative and qualitative data collection and analysis. 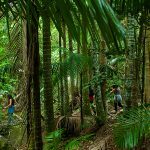 You will visit different ecosystems and communities, which may include primary/old-growth rainforests, wet sclerophyll forests (tall open forests), Indigenous protected areas, podocarp and Kauri forests of northern New Zealand, rainforest restoration projects, and dry Eucalypt forests. Spend the Summer with SFS! At the end of a narrow, winding road, in the middle of a lush rainforest, lies this remote field station. 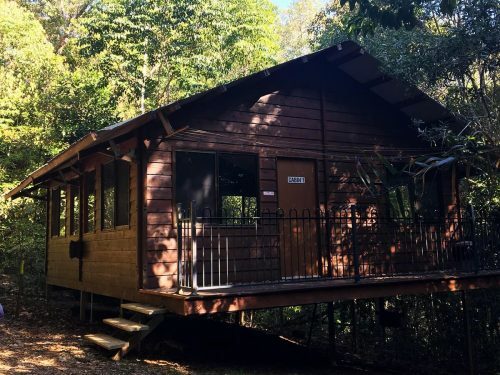 The 153-acre property is surrounded by protected World Heritage forests, and comes alive at night with the sounds of wildlife. The nearby town of Yungaburra and city of Cairns provide the occasional return to civilization. Click on the icons below to learn more about our Center in Australia.